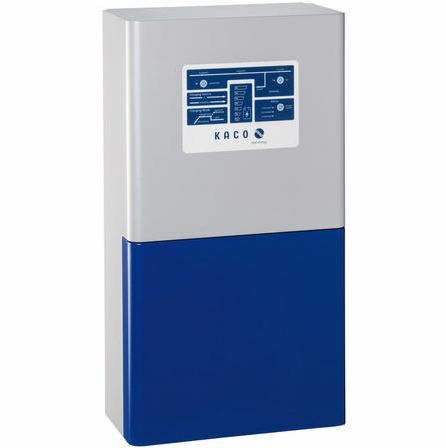 KACO Powador Gridsave Eco is the intelligent energy storage manager and the ideal supp- lement for existing photovoltaic plants. Environ-mentally friendly and safe supply of solar power around the clock – An easy one with the Powador-gridsave eco from KACO new energy. Thanks to the AC coupling, the Powador-gridsave eco is suitable not only for new plants but also for extending existing photovoltaic plants. The size of the battery capacity can be selected according to your needs. 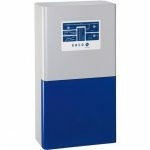 As a special highlight, it has the ability to switch over to an emergency power supply almost without interruption in the event of a failure of the public network. Bought this for my home and so far it works like a charm. Haven’t had any failures in the public network so far, but the highlight that sold me on this battery was that it will seamlessly switch over. I also think the price is pretty reasonable for what you’re getting. Five stars.